Browse our apartments located in Santa Monica, Los Angeles, West Hollywood, Brentwood, and beyond. Discover a new style of living Southern California's most coveted neighborhoods. From Los Angeles to downtown Santa Monica, we offer apartment living in some of the most desirable locations across the Los Angeles area. Your friends will be envious of your Los Angeles apartment complete with upscale amenities and finishes. 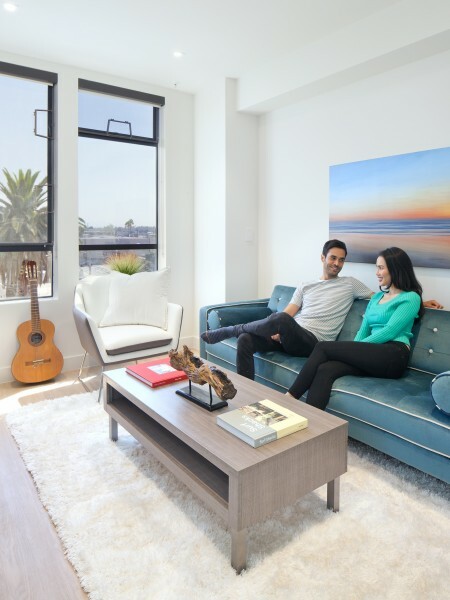 NMS Apartments in Los Angeles feature modern kitchens, walk-in closets, expansive floor plans, stainless steel appliances, deluxe flooring, and private balconies. Choose from studio, one, two, or three-bedroom apartment homes. Visit our apartments in the Los Angeles area where we strive to make apartment living easier. The NMS corporate office can be reached by utilizing the contact page of this website.